The dramatic increase in federal government regulation has been well documented by economists and journalists, as has its detrimental effects on economic growth. 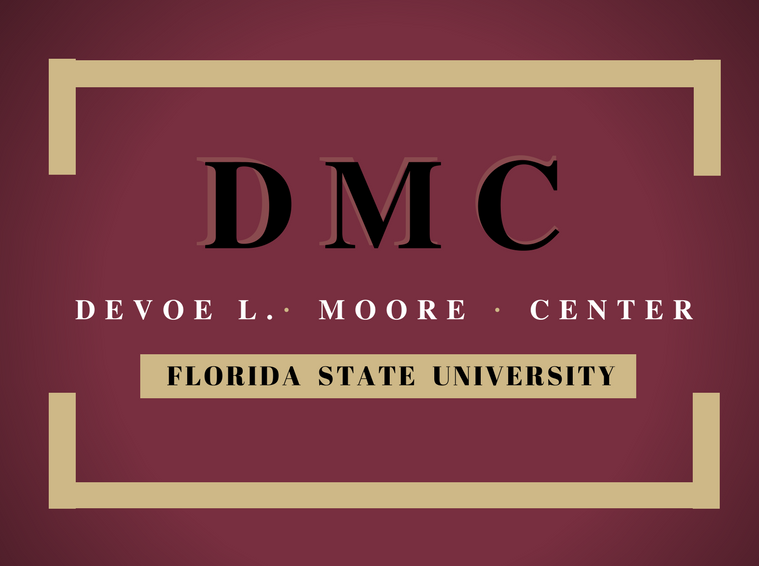 The DeVoe Moore Center has constructed assorted measures of state and local regulatory restrictiveness. This article focused on revenues collected per business on the local level as a measure of relative regulatory burden (see figure 1). Before opening a store or other establishment, businesses and individuals often must obtain permits from local governments. Obtaining a permit typically involves multiple steps and fees payable to one or more government agencies in charge of regulating the activity. For instance, a recent study by the DeVoe Moore Center maps ten steps necessary to obtain a building permit for telecommunications tower construction. Fees for 29 towers permitted in Tallahassee between 1997 and 2011 averaged $2,224, 3 percent of the average project’s value. Developers and residents must also pay impact fees, occupational licensing fees, special assessments, and some companies also pay franchise fees. Because the fees levied on businesses and individuals by local governments vary, we added the regulation-related fees and taxes collected by both municipal and county governments within a county’s boundaries and then divided by the number of business establishments. This measure is meant to approximate the average regulatory burden on business in the county, although we exclude some costs such as wait times, consultant fees, compliance costs, and other less tangible costs associated with the regulatory process . Figure 1 ranks Florida’s counties by per business revenues from regulation-related fees and taxes collected by county governments and municipal governments within each county’s borders in 2014. This includes building permit fees paid by businesses to legally undertake construction, impact fees paid by developers for the cost of providing public services to new developments, local business taxes levied on professionals obtaining occupational licenses, special assessments occasionally levied in order to pay for one-off government spending projects, franchise fees which utility companies pay local governments to use the public right-of-way, and other unspecified regulatory fees included in local government budgets. Spending trends for these government revenue categories and many others going back to 1994 can be explored here. On average, local governments collect $5,264 in regulation-related revenue per business, with a median of $5,276. Figures 2–6 rank Florida’s counties by the components of the total regulatory burden. Only the top 25 counties are shown in figures 2-6, but all of Florida’s 67 counties can be viewed in the links below each figure. The number of business establishments in a county is denoted by the shade of each bar, with darker shades indicating more businesses residing in that county. On average, local governments collect $192 per business for business taxes, but the median was only $97. This suggests local governments in a small number of counties collect much more business taxes per business than others. Building permit fees collected per business are higher but more evenly distributed, with an average of $697 and a median of $568. Per business revenues from impact fees averaged $540, with a median of $120, suggesting some counties have local governments collecting a lot more of these fees per business than others. Franchise fees were relatively evenly distributed, with an average of $1,130 per business and a median of $898 per business (franchise fees were relatively high, but these fees are levied only on certain businesses). Special assessments averaged $2,443 per business, a substantial sum, with a median of $1,394, again suggesting a small number of counties are levying sizable special assessments per business. Regulation-related fees and taxes vary from place to place. Some counties have cities of a size and economic importance to attract residents and businesses despite high taxes. Others don’t. Labor market conditions, public services, and access to markets are most important in determining businesses’ location decisions, but regulation and taxes remain important factor. Holding all else constant, a higher regulatory burden makes a location less attractive to businesses.